The hub of Philadelphia's running and fitness community. Philadelphia Runner is an independent and locally owned specialty running company that strives to be more than just another running store. We are runners and fitness enthusiasts hoping to share our passion and experiences, strengthen the Philadelphia fitness and running community, and inspire others to start moving. Whether you are walking 2 miles a day, running 100 miles a week, or taking boot camp classes on the river, we have the apparel, shoes, and trained staff to make sure your fitness experience is enjoyable. With the guidance of our staff, there is no need to pick out gear and hope it will work – we take the guesswork out of the game and help you find the best fit for your needs with our fit process. We believe in good runs, good shoes, and good times. 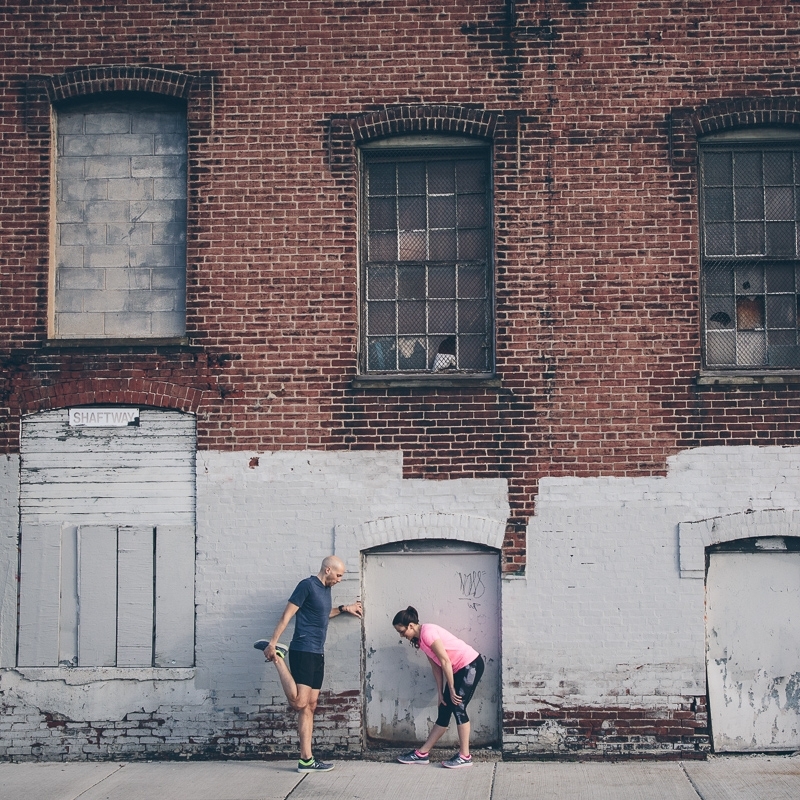 Our doors, like our runs, are open to everyone. Philadelphia Runner locations are open 7 days/week to help keep you moving comfortably. Not a runner? That’s ok! We want you to feel comfortable walking, working out - whatever you are doing! Stop by or schedule an appointment to get fitted from head to toe. Fittings are always FREE and our staff will guide you step by step through our fit process. Our group runs are open to all.